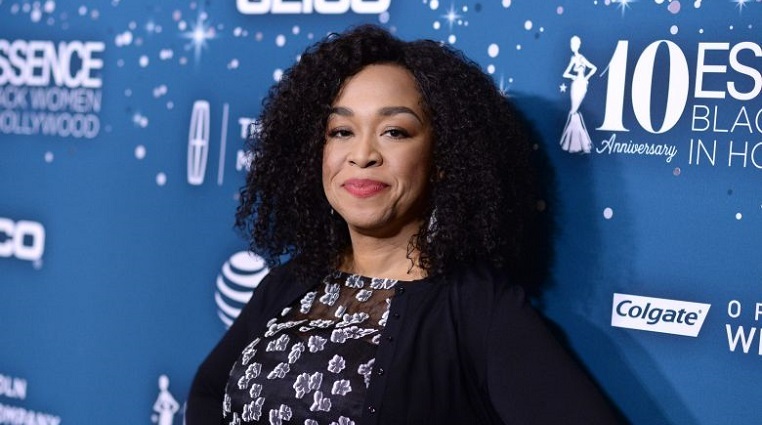 Netflix made a surprise, late-night announcement that the streaming giant has signed Shonda Rhimes to a multi-year deal with her production company, Shondaland. Rhimes, a long-time and current staple of ABC Thursday night dramas, will produce new original series and other projects for Netflix. She will reportedly receive $10 million per year to generate new content there. Rhimes’ three existing ABC dramas — “Scandal,” “How to Get Away With Murder,” and “Grey’s Anatomy” — will continue to air on the American Broadcasting Company, including the new seasons slated to air on the 2017-2018 TV schedule. But Rhimes’ longtime producing partner, Betsy Beers, is joining her at Netflix. The allure of creative freedom offered by streaming services like Netflix has proven irresistible to many creators. Just last week, Amazon signed Robert Kirkman to a deal, wooing “The Walking Dead” creator away from AMC. But the No. 1 streaming service in the world has a history of its own: Prominent creators like Marta Kauffman (“Friends,” “Grace and Frankie”), Norman Lear (“One Day at a Time”), and Chuck Lorre (“Two and a Half Men,” “Disjointed”), who all have had great success in broadcast TV, are now singing the praises of being in the binging business. And in the last seven days, Netflix has brought David Letterman out of retirement, acquired comic book publisher Millarworld, and signed Oscar-winning directors Joel and Ethan Coen for a western TV series, their first. In a shared statement, ABC Entertainment president Channing Dungey emphasized the ongoing relationship with Rhimes and Shondaland. That being said, the news comes as ABC’s drama brand is in need of a boost. The network axed “American Crime” in May, which still managed to earn Emmy nominations for its final season, while its other dramas failed to make a similar impact with the TV Academy. 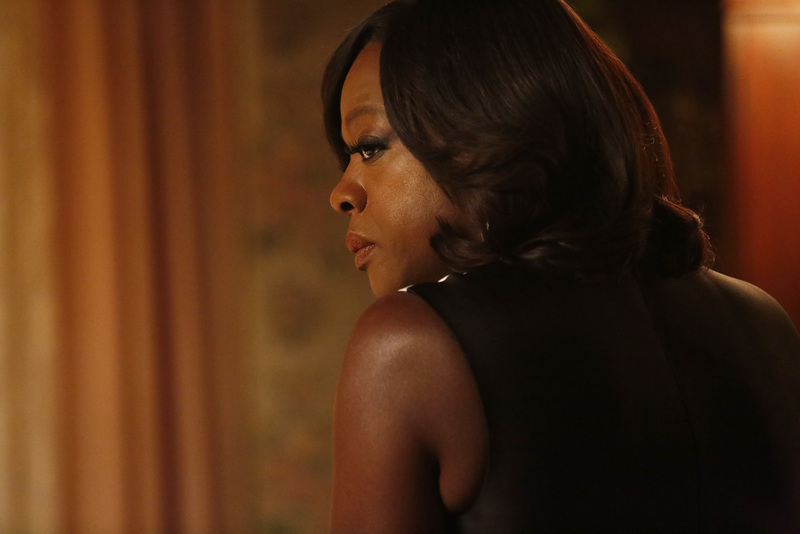 Though Rhimes’ “How to Get Away with Murder” earned two nominations, the leading ABC programs were the reality series “Dancing with the Stars” and the Oscars’ telecast. Rhimes’ Thursday night dramas are among the few remaining appointment-viewing programs released weekly on broadcast. Series that require viewers to tune-in the night-of are rarer and rarer, as audiences continue to utilize time-shifted viewing to watch at their own leisure. Rhimes’ twist-heavy nighttime soaps demand immediate attention — or viewers risk being spoiled — making them quite valuable to ABC. But the idea of streaming a Shondaland series is enticing. Not only have some fans already chosen to watch this way — “Scandal,” “How to Get Away with Murder,” and “Grey’s Anatomy” have been made available on Netflix shortly after their seasons ended on ABC — but creating new shows for the network makes a lot of attractive options possible. Seasons, for instance, could be shorter, and thus avoid the bloat brought on by making 24 episodes a year. Rhimes could also branch out into different genres, rather than keep making the same kind of shows networks trust her to do well. Netflix has been sharing its excitement via Twitter. Take a look at a few highlights below. Shonda Rhimes 3D traumedy rom-com musical version of the Starting Over House.